Japan has plenty of mountains, so it's only natural that it would also have downhill mountain biking. If you're looking to head out from Tokyo, two strong options can be found in Gunma and Nagano. You don't even need to have your own bike—just rent from one of the tours below! Half-day and full-day courses available. 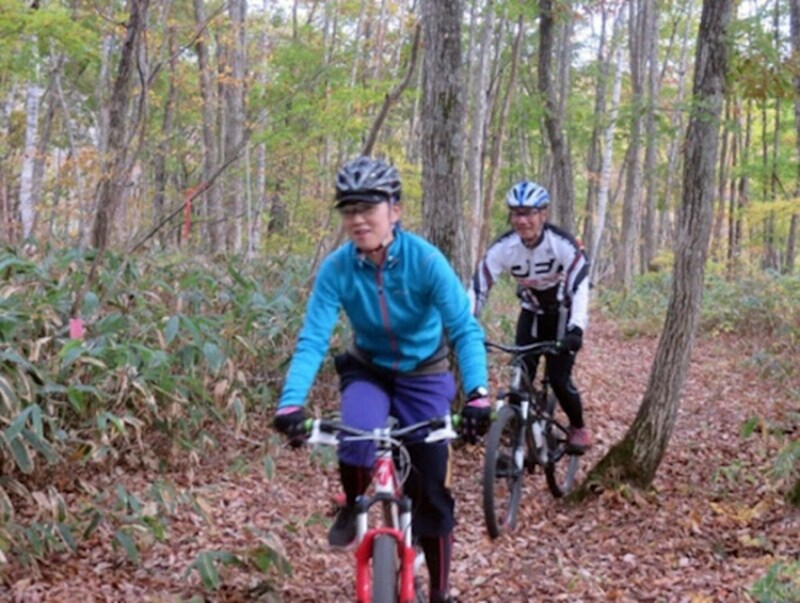 Race into spring, summer and autumn with exciting downhill mountain bike adventures through scenic Minakami, Gunma. Tours are operated by MTB Japan, located just across the river from Minakami Station, which is accessible in about two hours from Ueno Station in Tokyo. Tours are adjusted to your level, and include an English-speaking guide. And be sure to check out the local hot springs when you're done! Head to Hakuba Iwatake Mountain Bike Downhill & Park in Nagano to ride with an instructor and feel the thrill of bouncing over dirt trails. Improve your riding and enjoy the rush of a downhill free ride surrounded by beautiful mountain views. From Tokyo Station to Hakuba takes about 90 minutes by bullet train and a further 90 minutes by bus. It's a ways out, but the scenery is spectacular!